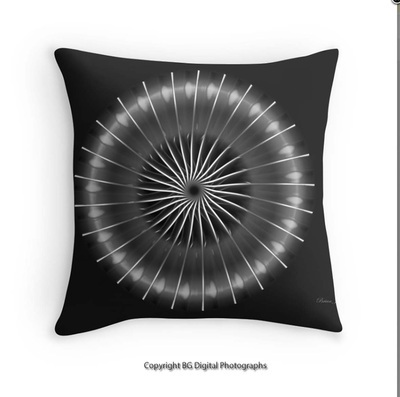 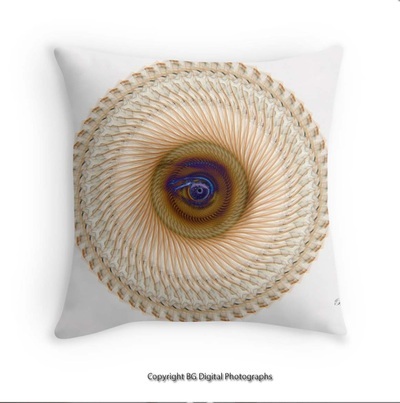 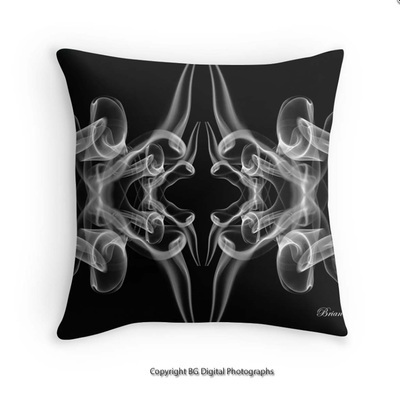 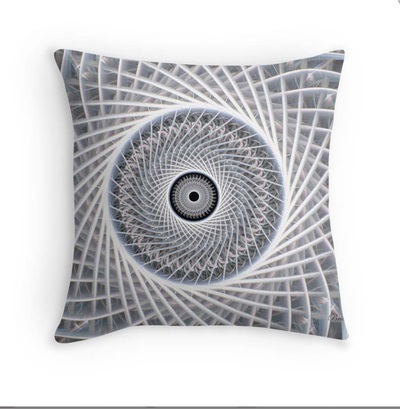 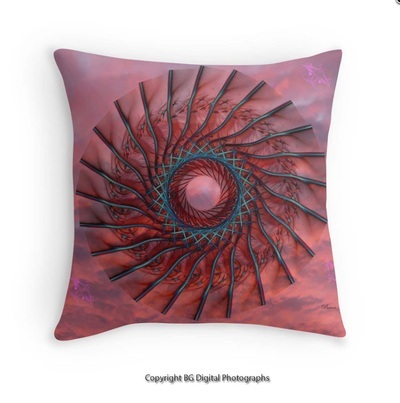 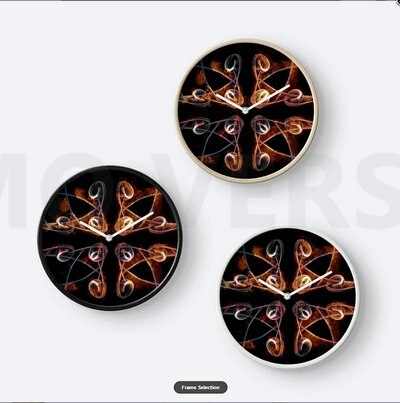 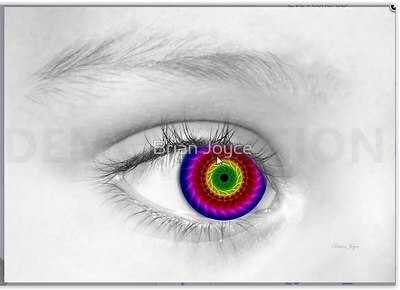 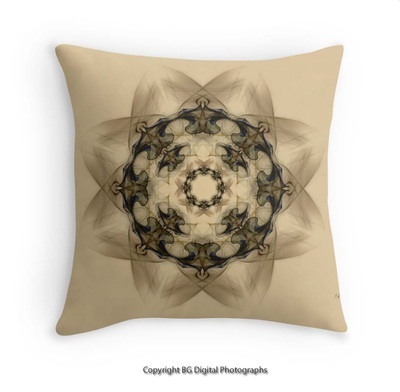 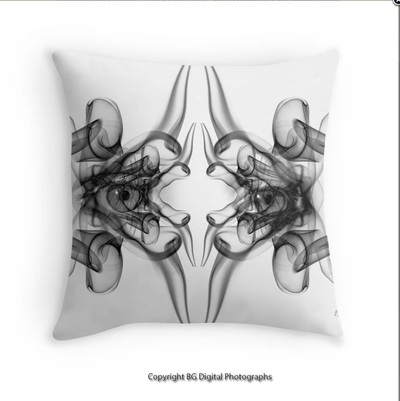 Smoke and Mirrors images are now also available on Cushion covers (Throw (Pillows) as well as clocks, mini-skirts, T-shirts, phone and iPadcovers, cork backed Coasters & Placemats as well as Metal prints and Glass Placemats / plate stands. 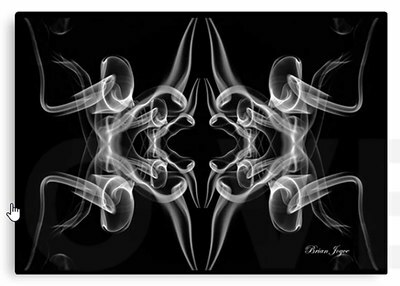 See Smoke & Mirrors IV (onwards) for more details or go directly to the Red Bubble STORE. 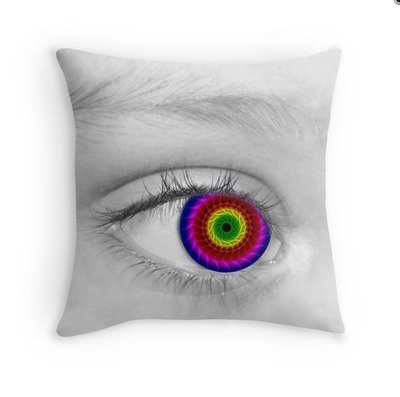 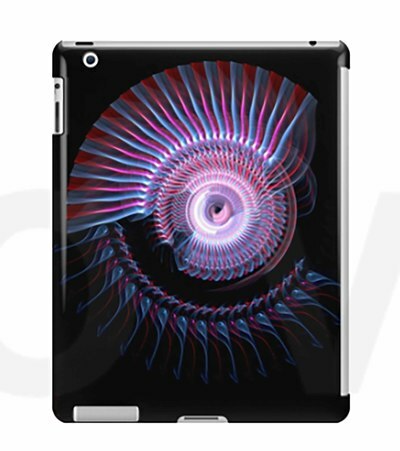 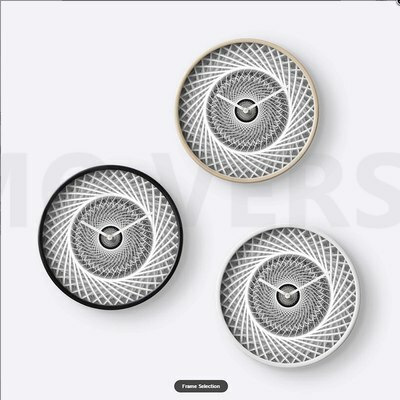 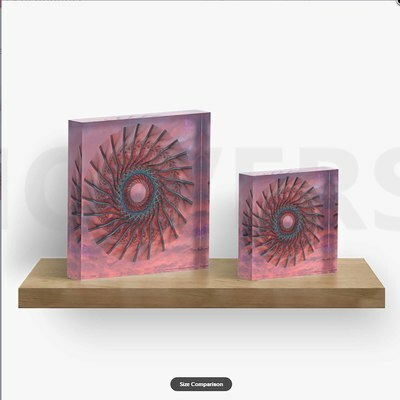 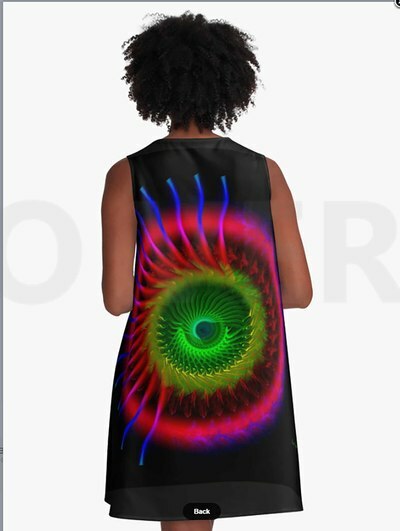 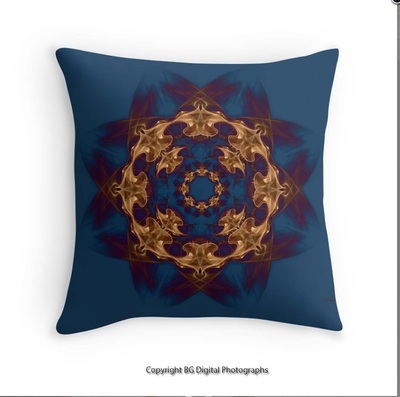 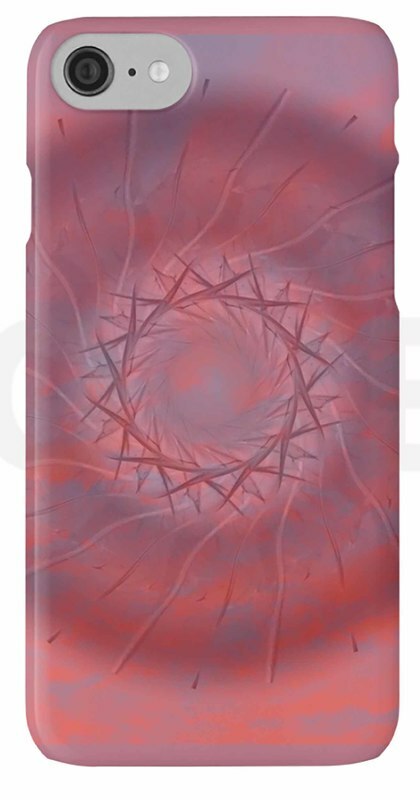 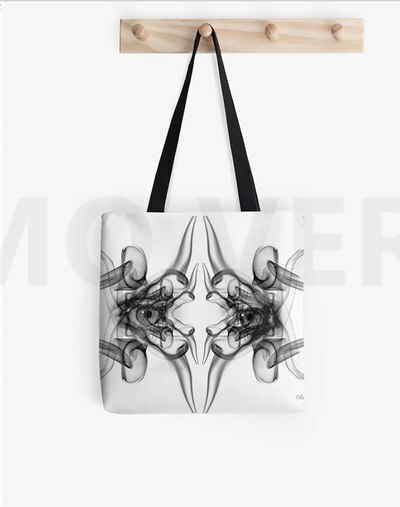 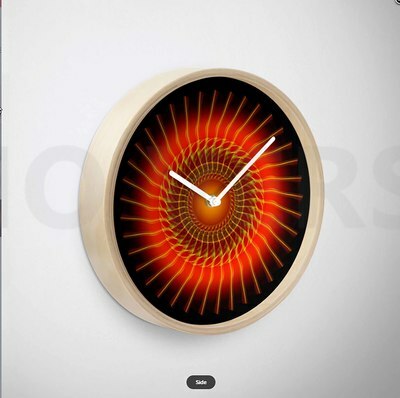 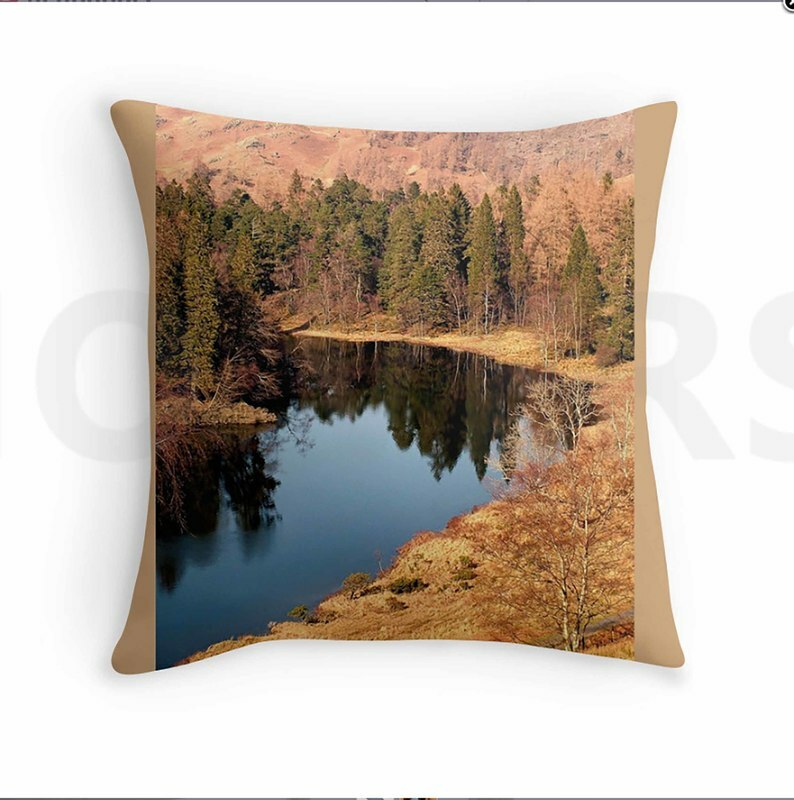 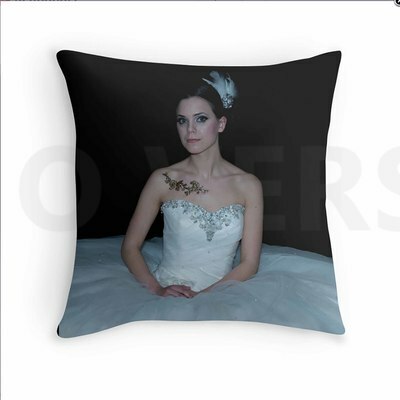 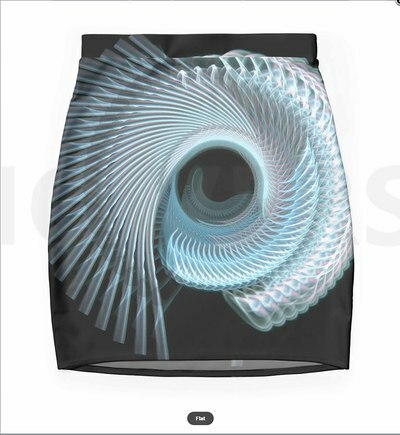 Click on the images below to be taken to Red Bubble where you can view and purchase Cushion covers, iPad & iPhone cases, clocks ,skirts, T-Shirts, leggings and much, much more. 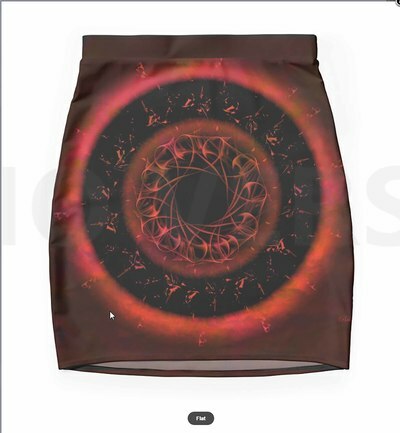 Please note that the prices on Red Bubble are in Australian dollars [Very rough exchange rate is £1 : A$ 1.6]. 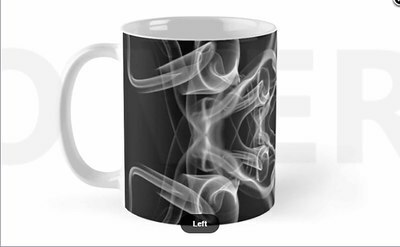 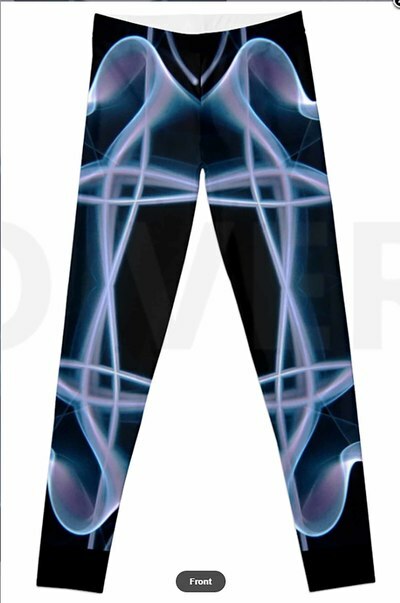 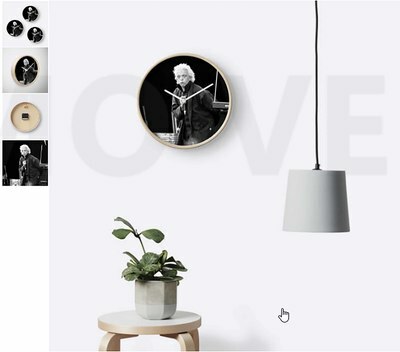 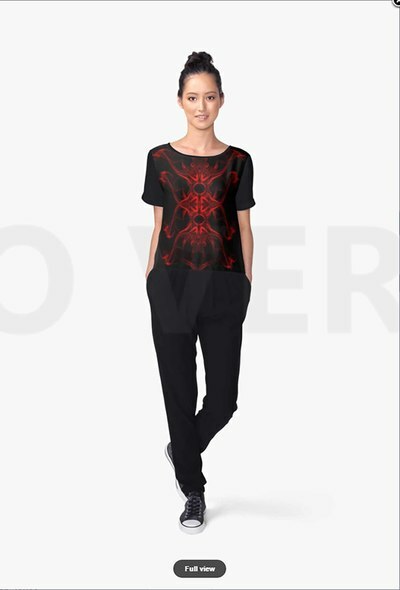 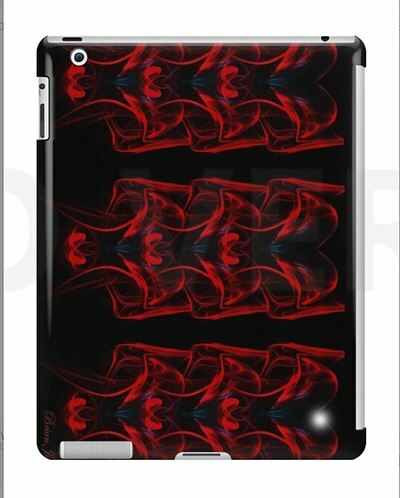 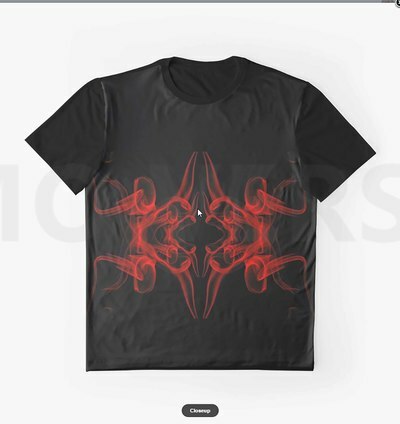 If there are Smoke & Mirror designs from this site that are not shown or available on Red Bubble, I can create them upon request. 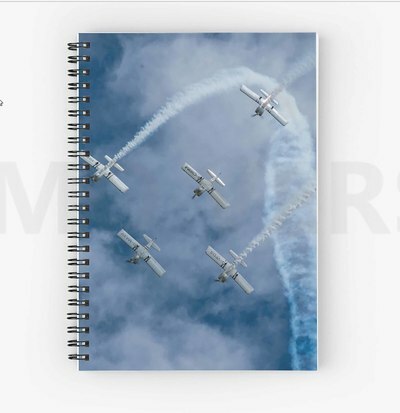 Just let me know which page and which image you'd like generated. 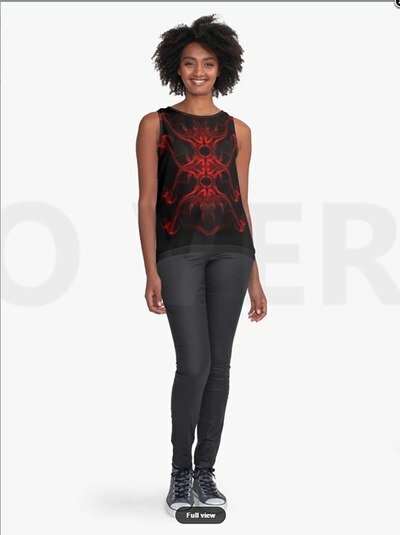 Click on the individual images to be taken to Red Bubble and that specific image and format i.e. 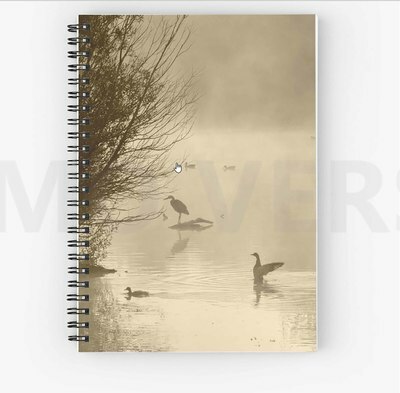 iPad, Calendar etc. 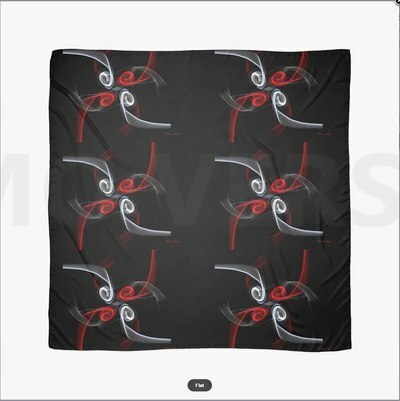 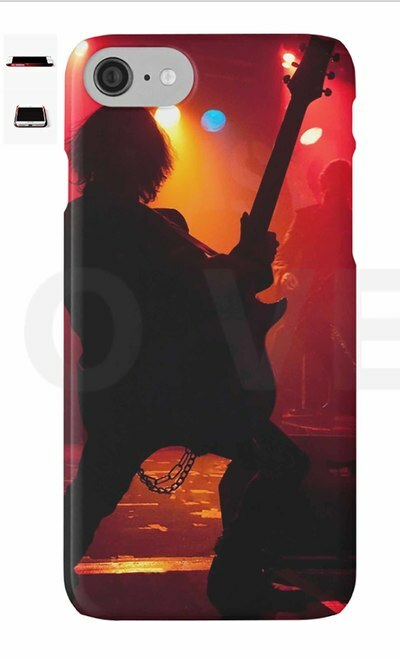 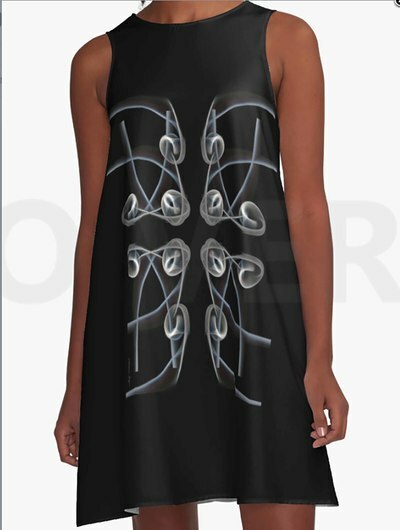 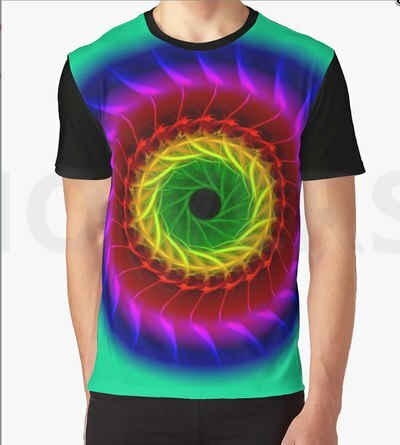 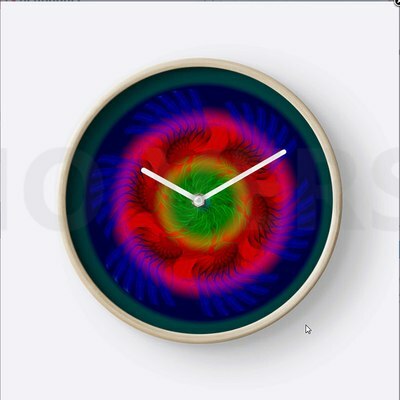 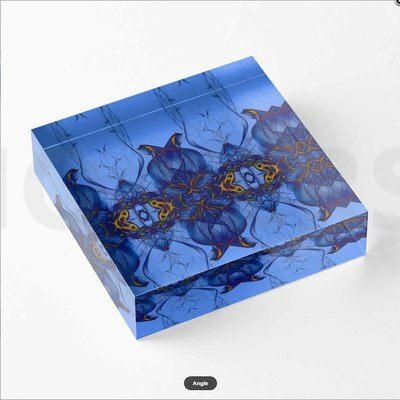 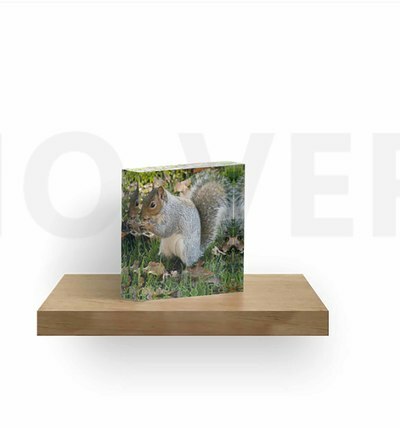 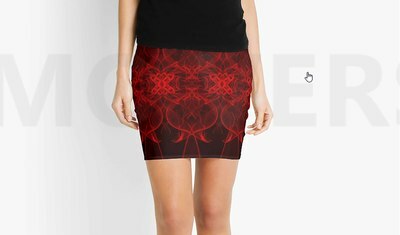 Please note that most designs are available in the various formats (Mugs, acrylic blocks, mini skirts, chiffon tops, tank tops, scarves, mugs, travel mugs, wall tapestries, spiral notebooks, A-Line dresses, duvet covers, clocks, T shirts etc. 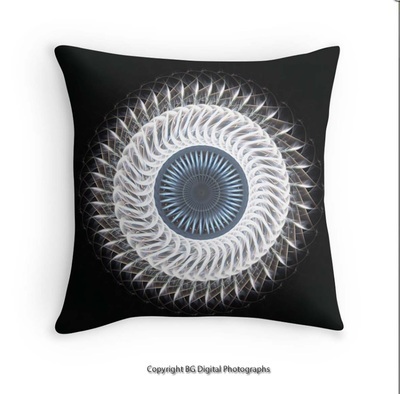 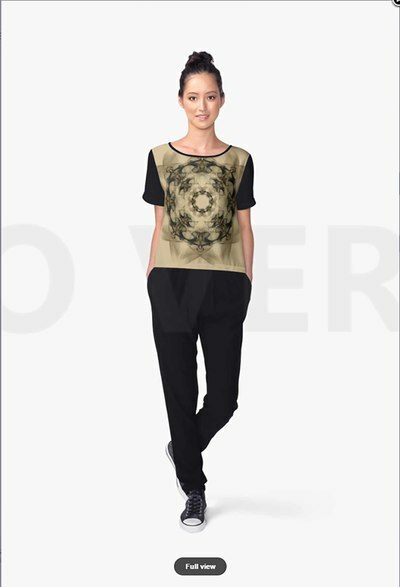 The link to the shop to see the formats, designs and products is HERE.